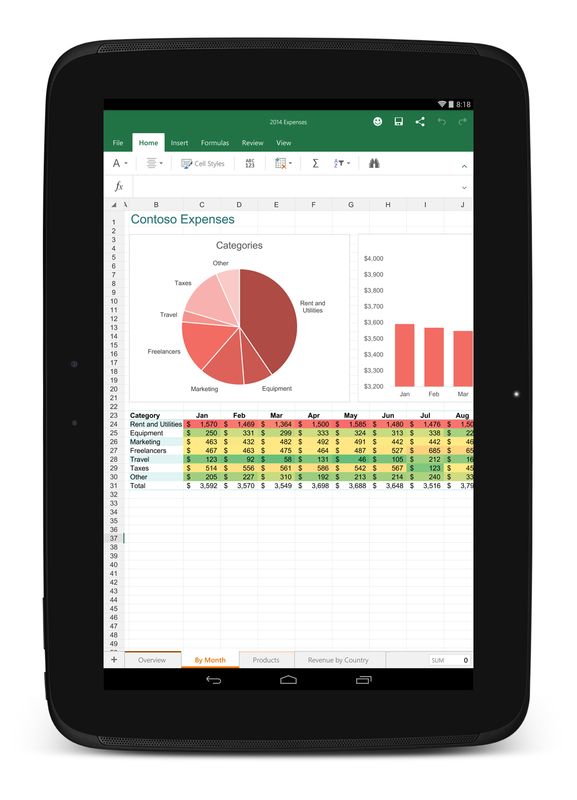 If you’ve been pining to whip up an Excel spreadsheet on your Nexus 9, today is your lucky day. Microsoft just announced that Office for Android is losing the “preview” moniker and is now a proper suite of applications. 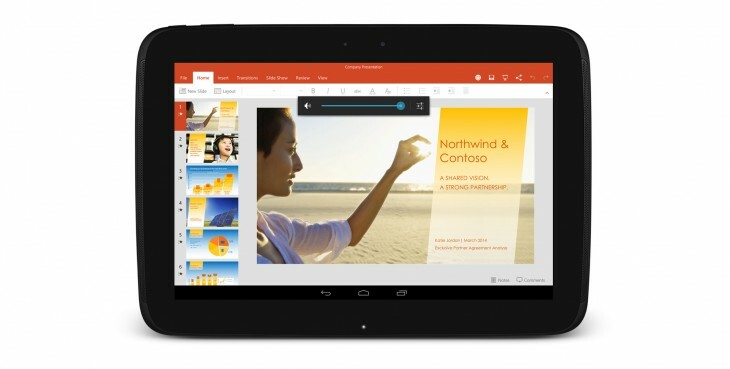 Android users can download Word, Excel and PowerPoint from the Google Play Store. The apps are free to download, but like the rest of Microsoft’s Office line, you’ll need an Office 365 subscription to really take full advantage of all the fancy productivity the features. 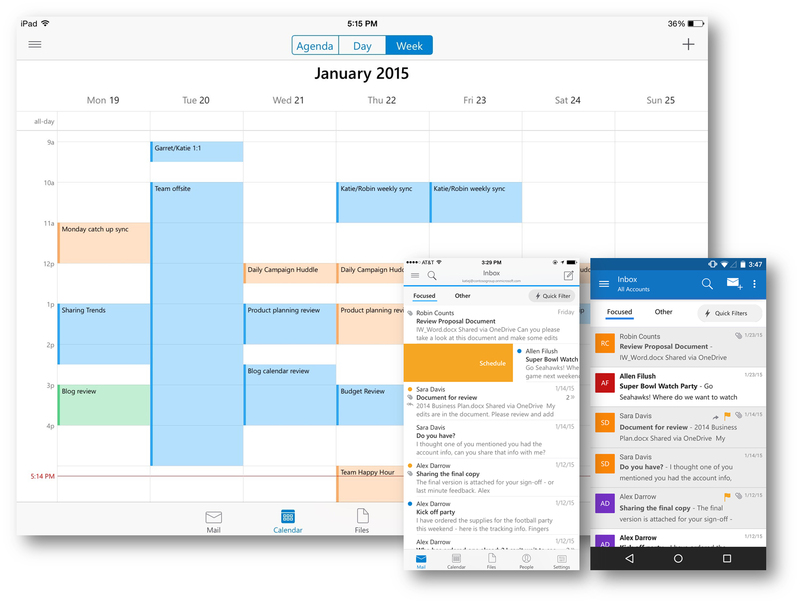 In addition to Office hitting Android for reals, Microsoft announced a new Outlook application for iOS and a preview version of Outlook for Android available today. Looks like Android users are out of one preview and into another. Outlook should work with all the major email services including Exchange, Gmail, Yahoo and, of course, Outlook and Office 365.